Earlier in the year Richard Hammond, one of the three hosts of the Amazon series The Grand Tour, crashed one of the rarest cars in the world in a horrific crash in Switzerland. As lucky as he was to escape the car just moments before it burst into flames, he didn’t escape the crash completely unscathed. 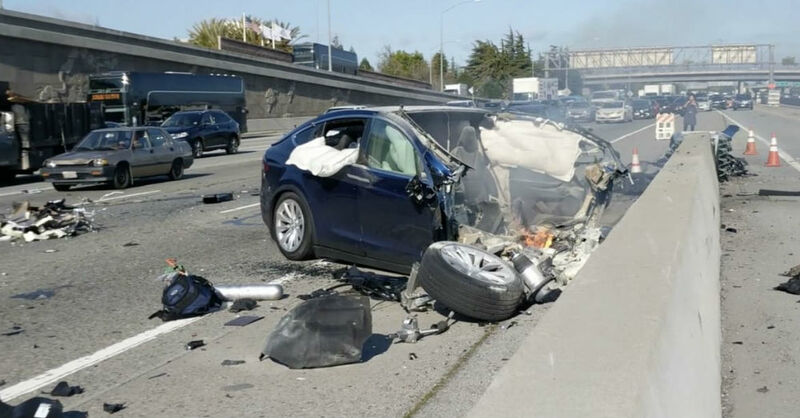 This crash resulted in Hammond fracturing his knee, which caused him to need to undergo several procedures to fix his knee and bring him back to the health that he’s enjoyed all his life and now he’s back behind the wheel. 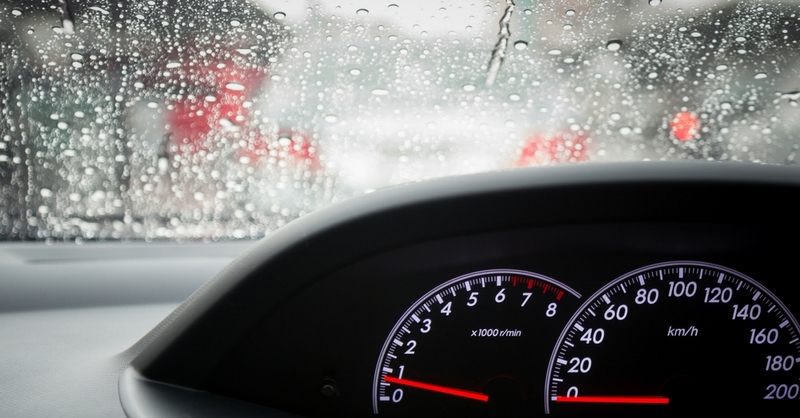 If you can’t imagine why someone would get back behind the wheel of a sports car with tons of power after you’ve been injured in one; think about your own life. What do you absolutely love to do? Do you love to dance, play video games, paint, travel or play sports? Regardless of the activity that you’re seriously passionate about, if you suddenly couldn’t participate in that activity you’d want to be able to get back to it as quickly as you can in order to have the fun and enjoy the passion that you feel. 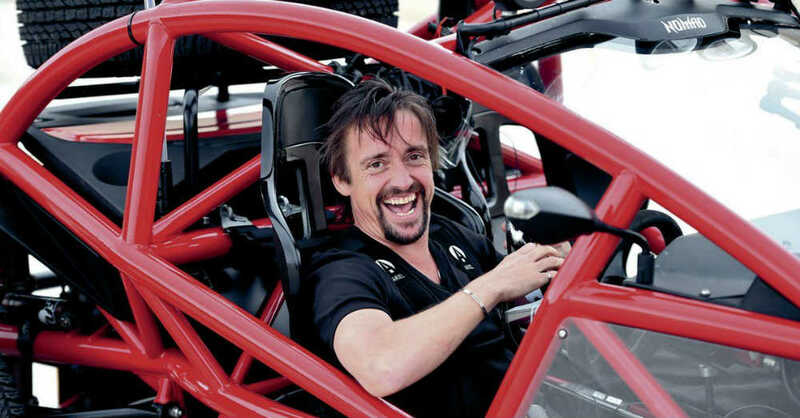 For Richard Hammond, passion is driving. When you view the video below you’ll feel his passion as an infectious joyfulness that comes through the camera into the video. This is a man who absolutely wanted to get back behind the wheel of a car and have a lot of fun driving and feeling the excitement of the road and the roaring engine under the hood of the cars he loves to bring us. His enthusiasm has always come through on the camera during The Grand Tour and previously on Top Gear, but you can feel and hear the absolute joy he felt at being able to drive again after having his knee worked on. During this short video that Hammond posted to the website he shared with his partners, James May and Jeremy Clarkson, you get a view of the car that he chose for his first ride back on the road. This car is a gorgeous early era Ford Mustang fastback with a beautiful wooden steering wheel. Of course, the highlight of the video isn’t the car, but the man driving the car who is having an amazing time and excited to be back where he belongs. You’ll hear Hammond say that this is where he’s been all this time in his head and that the experience is too personal to share, but he chose to share it anyway. These comments alone can tell you just how much he’s missed being able to get behind the wheel and have a drive on the road. Welcome back Richard Hammond, we look forward to many episodes of The Grand Tour over the next several years. Hopefully, we won’t have to witness Hammond, May or Clarkson experiencing another crash like the one in Switzerland again, but if it does happen, we can feel confident they’ll be back as quickly as possible to share their love with the world.